Let me start off by stating that I love lipsticks by M.A.C. cosmetics. 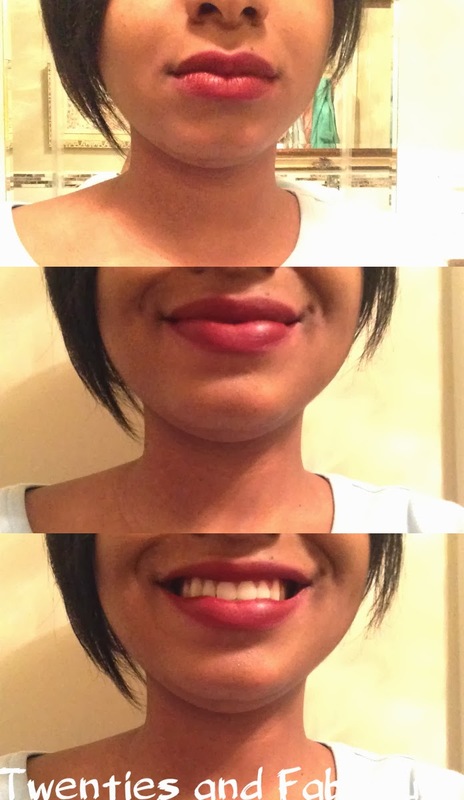 I think their current formulation and variety of lipsticks is great and I always leave as a happy camper. Although my lipstick collection has been steadily increasing and killing my wallet in the process, I knew deep down inside that I could not pass up on adding a few more lipsticks to my repertoire. Some call this a shopping addiction, but I call this life. Anyways, I digress. 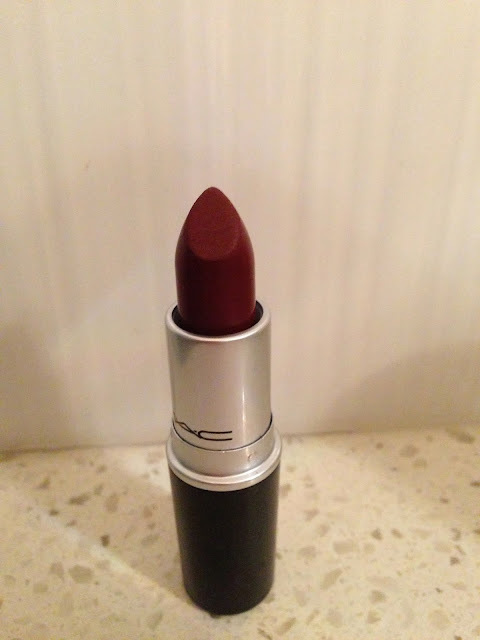 The lipstick color I have been pining over for some time is a lipstick color by M.A.C. called DIVA. I'm not sure why I took so long to purchase this color, because when I did finally buy it, I realized that it was such a great lipstick! It's such a classy color without being too dramatic or going overboard which means I can wear it all the time- which I do. In fact, I wear this lipstick to work quite regularly, as well as when I go out socializing with friends. It's such a great shade and is a great color for the winter months, if your affected with the weather as much as I have been. *Tips: Since this is a very matte lipstick it may be hard to apply on your lips properly without having it smear or go outside of your lips. In order to prevent this from happening, use a lip pencil to trace the outline of your lips as it will give you a more clean, precise look and will allow the lipstick to stay within your lips and not bleed out. If you choose, you can use the lip liner to fill in your whole lips, which will help the lipstick to stay on your lips even longer than if lipstick alone were on you lips. However, please keep in mind that a lip pencil is not mandatory when applying this lipstick on. So, don't worry if you don't have a lip pencil that will suit your lipstick or lip color. Overall, I'm a fan of this lipstick. If you don't have a burgundy color in your collection yet, I think that this is a great lipstick and is definitely a worth while purchase. 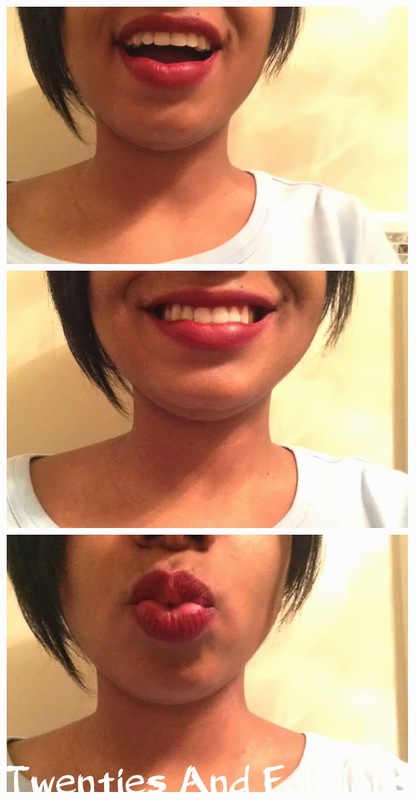 Below you can see a few pictures of how the lipstick DIVA looks on my lips. Who says your lips can't look good in the winter? I hope you enjoyed my M.A.C. lipstick review about the shade DIVA and gained some helpful advice on whether this is a color that will be great for you. Lately my skin has been feeling extremely tired and dry. It was almost as if my skin was begging for water to quench its extreme thirst due to the poor weather. So, I decided to give my face what it needed- hydration. As the last moisturizer I was using had run out and was clearly far too light for the colder weather, I decided to purchase a new one that would provide hydration for my skin. 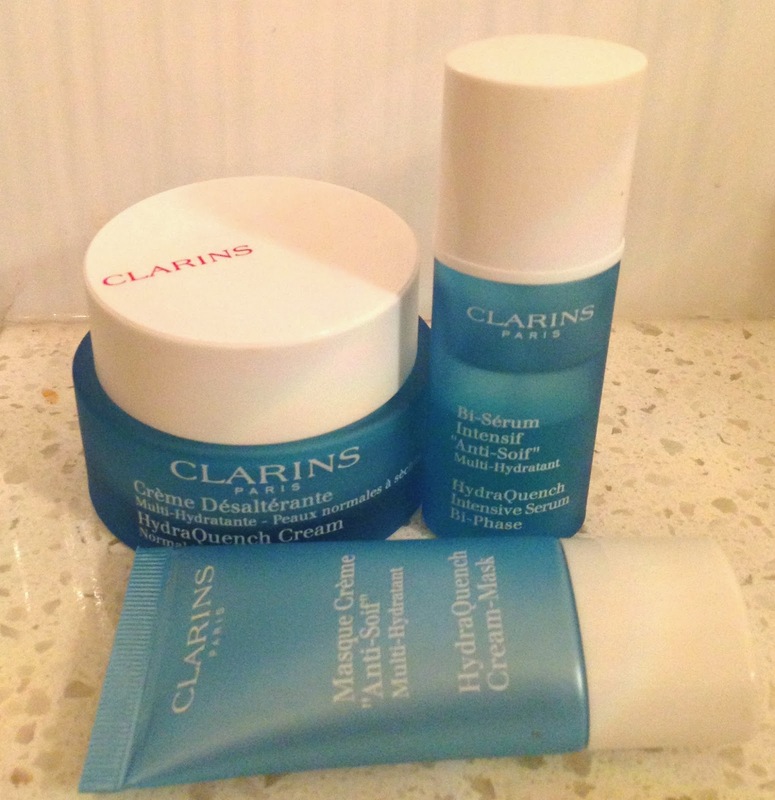 With some help with the sales woman, the products that I eventually decided to purchase Clarins Creme Desalteanie translation HydraQuench Cream. According to the sales woman the product would not only hydrate my skin, but would also double up as a night cream which I was something I wanted for some time. So I ended up purchasing the moisturizer for a whopping $49.00 dollars. Luckily for me there was a promotion when I was purchasing the product and the moisturizer came along with a serum and a mask. After using the products for a couple of weeks my results are provided below. 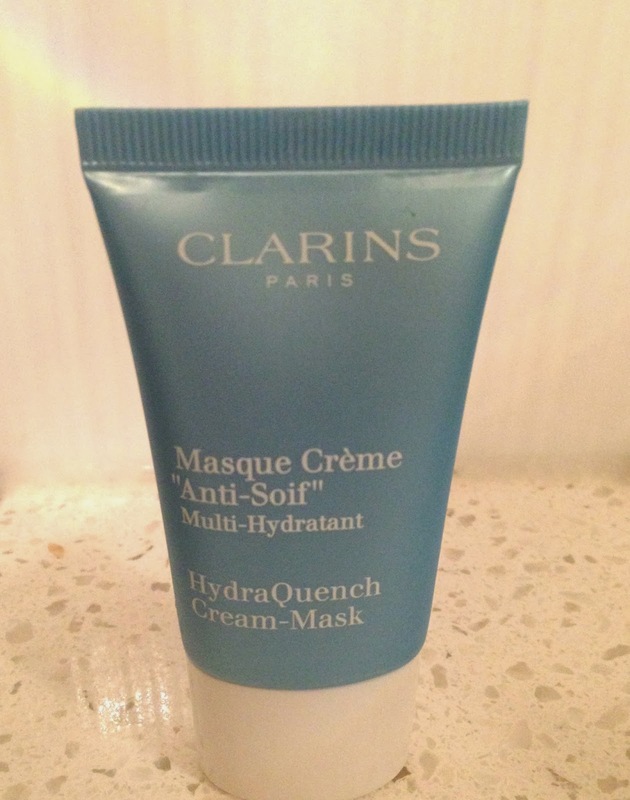 Results: The product was extremely hydrating; in fact, I think it was too hydrating for my skin type. After applying it on my face I initially noticed that the dryness I was experiencing went away; however, when I kept applying it to my face I found that it was making my face oily especially in places where my face tends to be oily (forehead). When I stopped using the product for a few days the oiliness went away and my face still felt hydrated. After using this product, I realized that although this moisturizer works really well to hydrate my face, it was just too much for my combination skin type to handle with consistent use. But, I still think this is a great product, especially considering how fast it worked to hydrate my skin and I would recommend it to someone who has naturally dry skin. I also believe that it is important to focus on skin type when using new skin care products in order to experience the true effectiveness of a product. 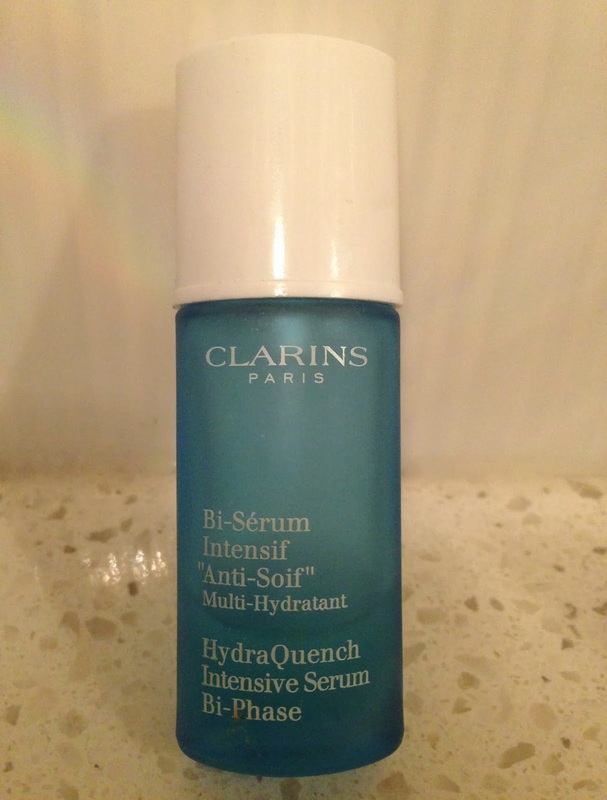 The second product is the HydraQuench Intensive Serum Bi-Phase. I really like this serum since it is very versatile product that can be applied either in the morning or during the night depending on your skin regimen. I personally apply the serum on my skin in the morning once I have finished cleansing my face. A few spritz and you are ready to go. The results have been great and I find that my face feels hydrated and looks brighter, which is great during the winter months, as I tend to look more tired and weary. I am defiantly a fan of this product and would highly recommend it. The final product that came with the set was the HydraQuench Cream-Mask, which is something I was excited to try out as it was a cream consistency, which could easily wiped off without water- something I have never tried before on my skin. Similarly, to the other products, this product is very hydrating and leaves my skin feeling very soft once I have removed the remaining cream off of my face with a cloth. Overall Assessment: Although the moisturizer was not right for my skin type, I would highly recommend it to someone who suffers with dry skin on a regular basis. I think this is a great product that will work very well for this skin type. The serum was probably my favorite product out of the set as it left my skin feeling refreshed, hydrated and brighter. Three things in one product! Lastly, the creme mask is a great product that left my skin moisturized and feeling soft. 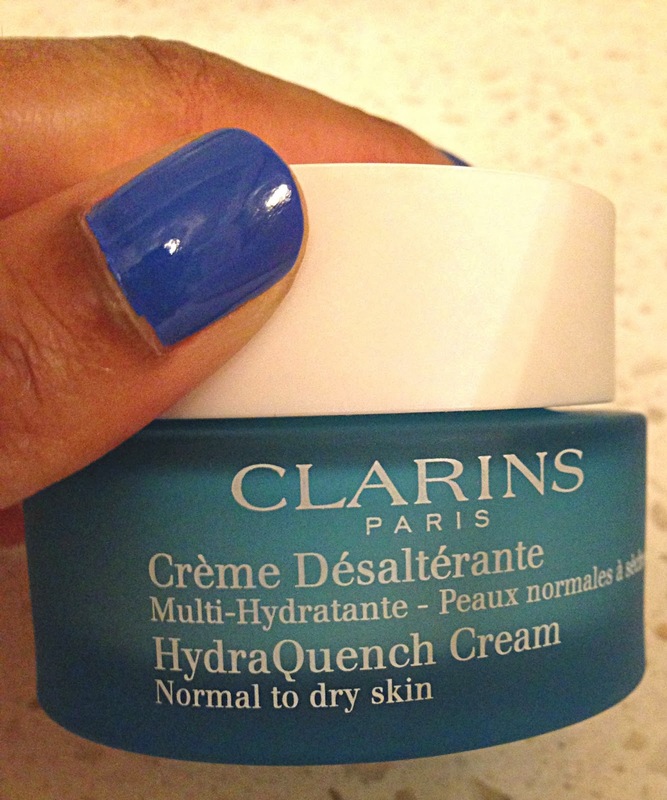 If your skin is starting to feel dry, this cream mask is a really great quick fix for some much needed hydration. I hope you enjoyed my beauty review and gained some helpful advice on which products may help you improve your skin care regimen.